Amazon's web services still claim to be mostly in working order, the only denoting any issues is the AWS managment console. We've reached out to Amazon and will update with more information as it becomes available. 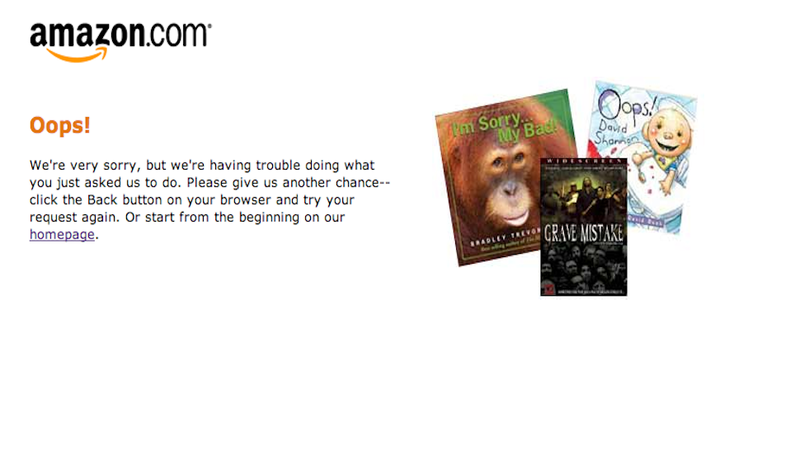 Update: Amazon is now back up; we'll update again when we figure out exactly what happened.